Volunteers assist the residents at Flannery Oaks Guest House with Masses on the second and fourth Thursdays of each month at 10 AM and Communion Services on the first and third Wednesdays of each month at 10 AM with Deacon Ronnie Hebert. Volunteers also provide music during each service and starting 15 minutes before each service begins. Ministry workers wheel patients to and from the services; Eucharistic ministers take Communion to patients who are unable to leave their rooms. On the last Thursday of each month, the Nursing Home Ministry celebrates a birthday party for residents with birthdays that month which includes cake and gifts. Dollar Shoppers and Crafters prepare gifts for birthday bags for the residents; the CoffeeBreak group makes the birthday bags. Residents look forward to this monthly party. 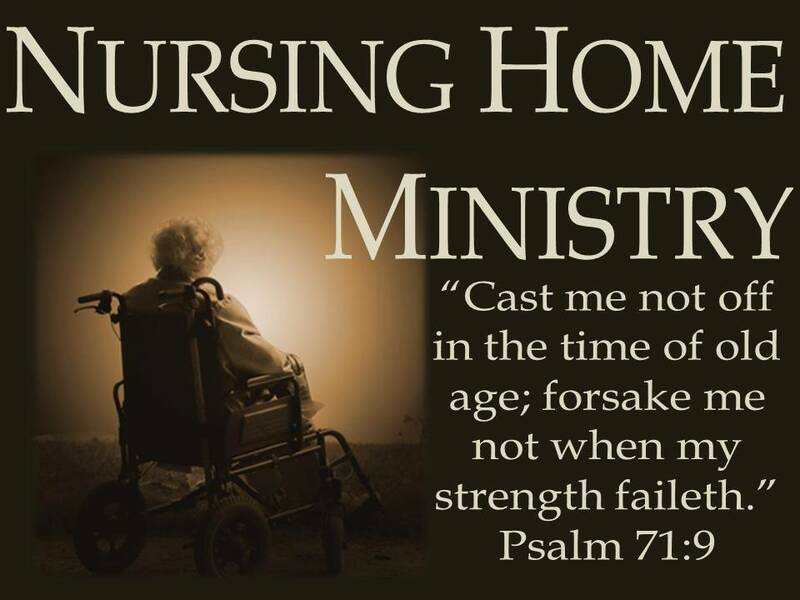 Members of this ministry just need a friendly smile and be able to talk to the elderly at the nursing home. You may visit or help with donations of gifts and cards.